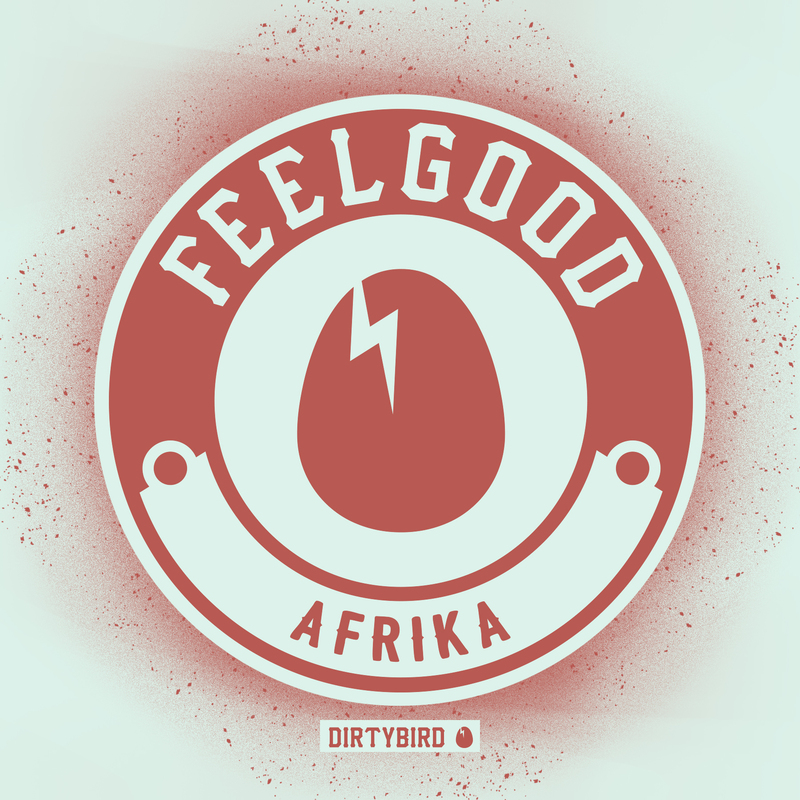 [BIRDFEED EXCLUSIVE] This week's new track comes from Brazil's FeelGood! Have been producing music for years, but have always been involved with the music. I think i would be a QUERO QUERO (Brazilian Specie) because is a bird that never stops!